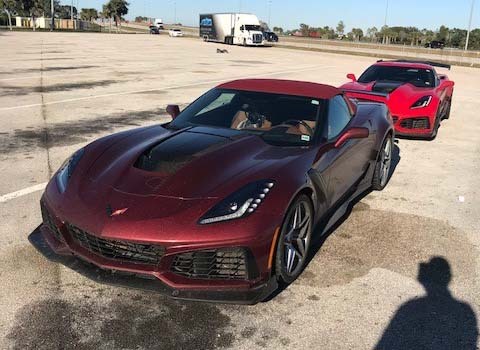 Here is a picture taken of the new ZR1 on Alligator Alley. It was taken just a short time ago, about 9 AM on Tuesday December 12th by a club member. GM was testing the cars there.